14. The Mentor: 50 Cent. 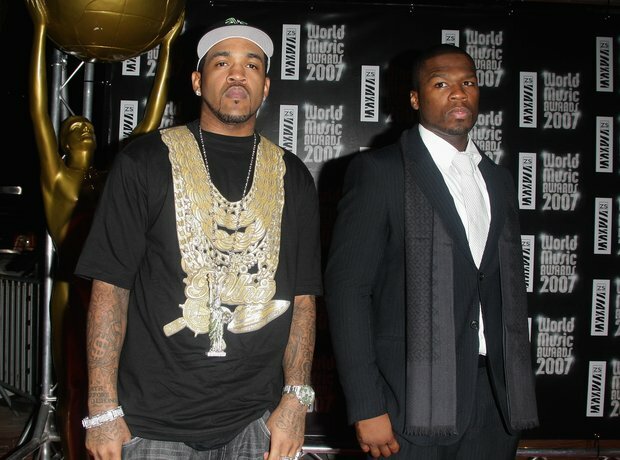 The Protégé: Lloyd Banks.